Because water is our business, CWA members work diligently to maintain high water quality standards. Our members maintain strict quality assurance programs aimed at meeting state and federal drinking water standards. All water utilities are regulated by the U.S. Environmental Protection Agency (EPA) and the California Department of Public Health (CDPH). Regulated water utilities are also regulated by the California Public Utilities Commission (CPUC). Drinking water systems must comply with operator certification requirements as outlined by the state. These requirements ensure that water systems are operated by qualified water technicians. Your Right to Know About Your Water—A federal law requires water suppliers to develop and distribute Consumer Confidence Reports that provide important water quality information. Public Notification—Public water systems are required to notify the public whenever there is a violation of a drinking water standard. The combination of state and federal regulation, coupled with the efforts by CWA member agencies to maintain strict water quality controls, provides public health protection to water consumers. In addition, your water utility plays a role in limiting contaminants or treating water to levels that are not harmful to your health. That is an important job that utilities take very seriously. After all, utility employees and their families also drink the water. To learn more about your tap water, we encourage you to contact your utility to obtain a Consumer Confidence Report (or Annual Water Quality Report). 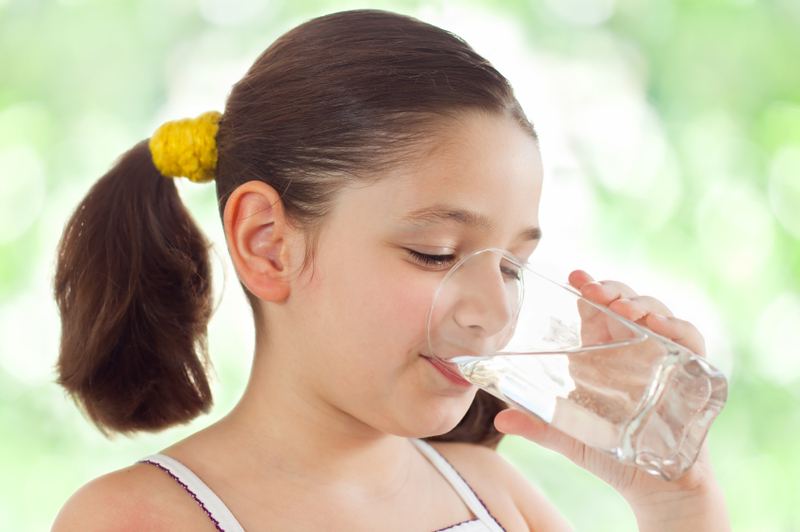 This report provides specific information on the quality of your water.